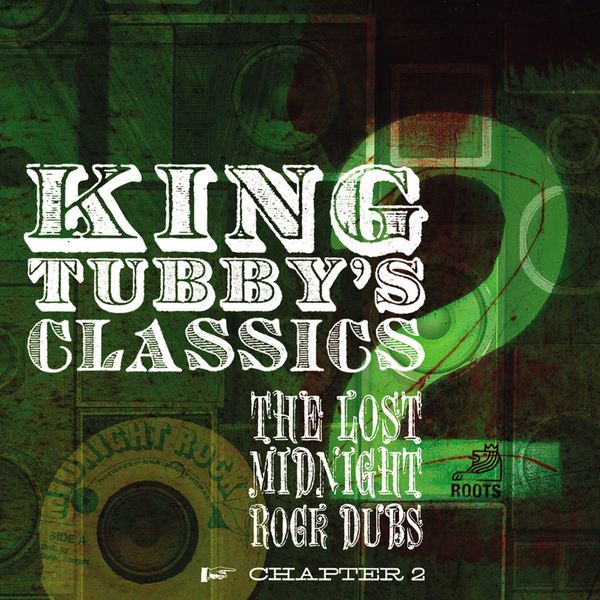 A further 14 "lost" dubs from the monarch like King Tubby. All tracks laid down at Channel One studios and bear all the hallmarks of Tubby's touch, evidently from the digital era. Some serious stuff inside, like the hard driving bass and cold echoes of 'St. Andrews Dub', the tweaking, metallic hi-end flange of 'Manchester Dub', and heavyweight depth charge detonations on 'Clarendon Dub'. Do check!